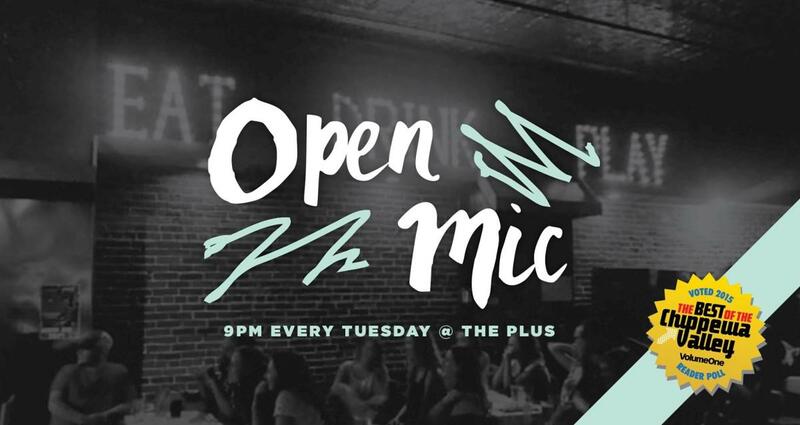 The Plus has one of the best open mics in the Chippewa Valley. 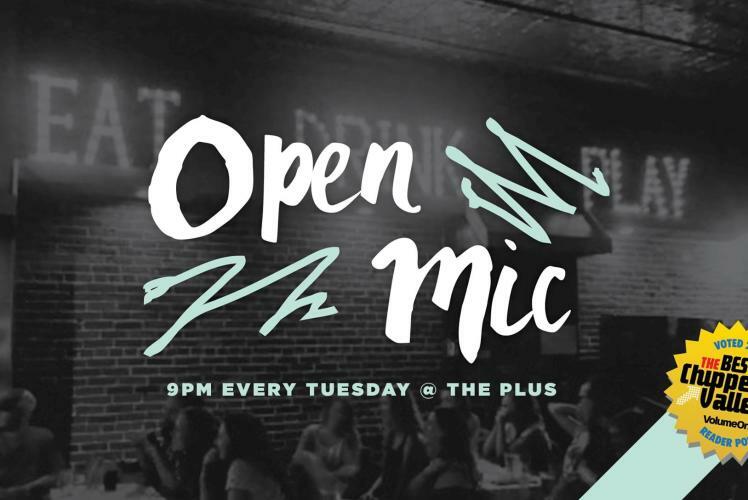 Music, comedy, & more! Always free, always all-ages, and half-price apps & taps throughout.